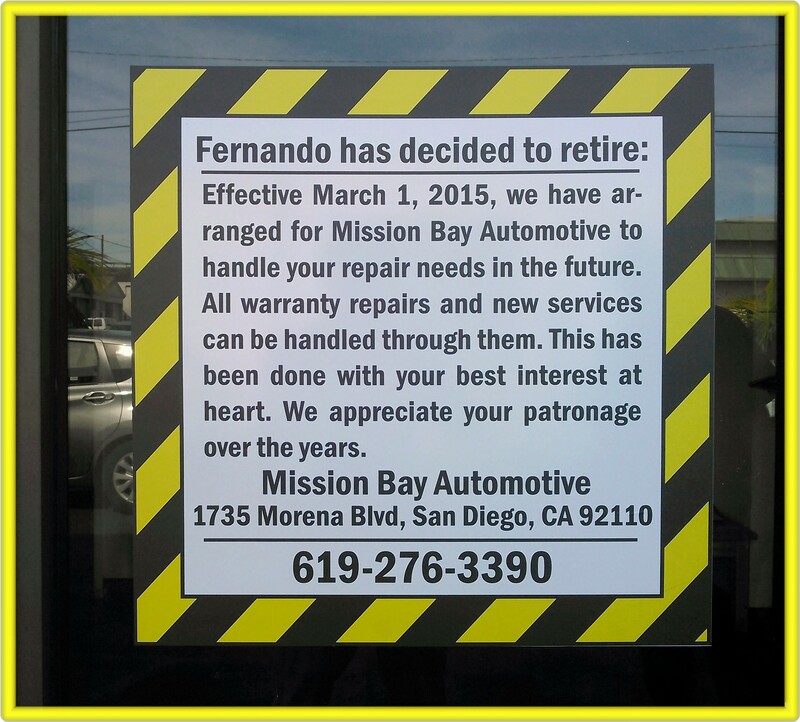 FERNANDO'S AUTO REPAIR is closing business! Thank you for all of your business over the years! Is your car in need of repair? 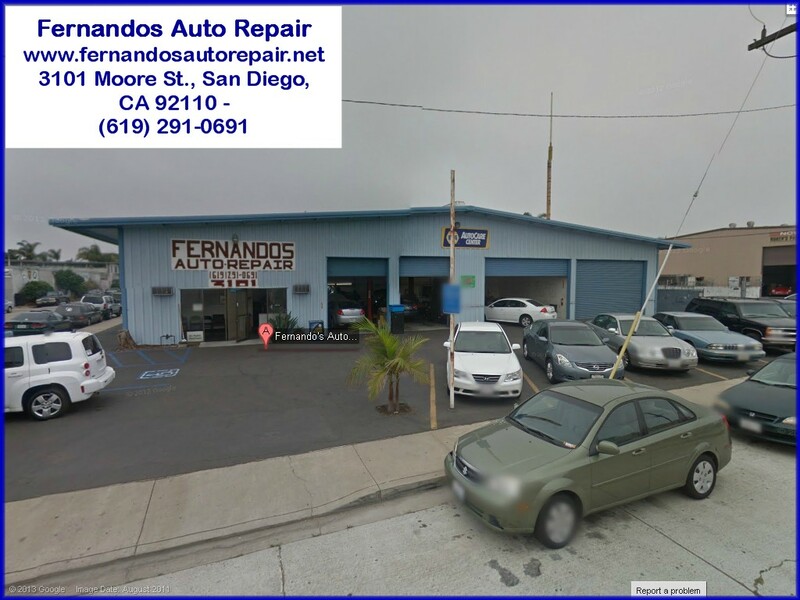 Fernando's Auto Repair offers a wide variety of auto repair and maintenance services to keep your car or truck running smoothly, including oil changes, brakes, and more. Bring in your foreign or domestic car or truck today. We're conveniently located near 'OId Town' & the Sports Arena in San Diego, California, near highways '5' & '8'. Free shuttle within 3 miles to work or home. With more than 20 years of experience, our trained mechanics have the knowledge and skill to tackle any auto repair or maintenance service, ranging from minor tune-ups to pulling out engines. We understand sophisticated car engines and systems, including diesel engines, and our technicians are trained on all the latest technologies to better meet your auto repair and maintenance needs. 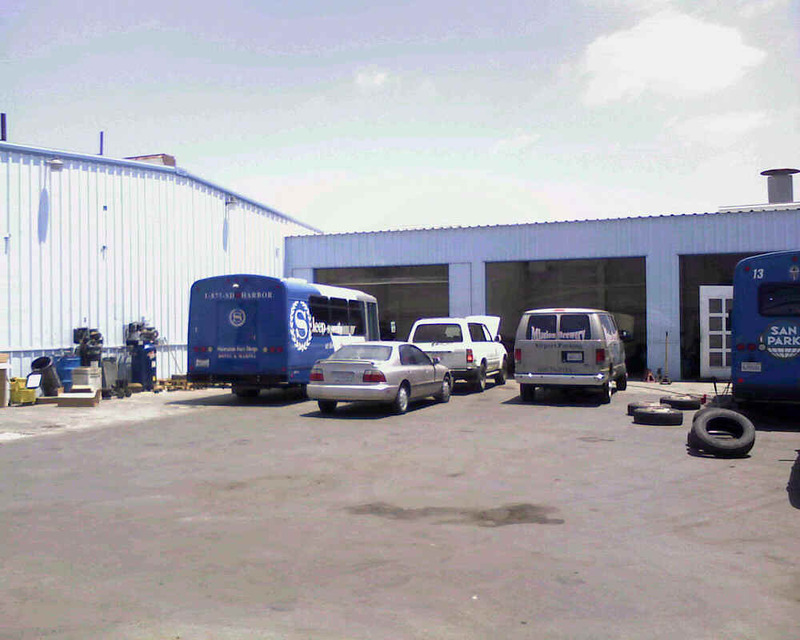 Fernando's Auto Repair offers a complete line of auto repair and maintenance services, including air-conditioning repair, brake work, and computer diagnostics. To ensure your satisfaction, our skilled mechanics will take the time to educate you about your car's or truck's engine problem and what type of maintenance it needs in the future to continue running smoothly. Because we strive to create a base of repeat customers, we only provide quality services. Our technicians never try to sell you something you don't want or need, and we guarantee all of our work. 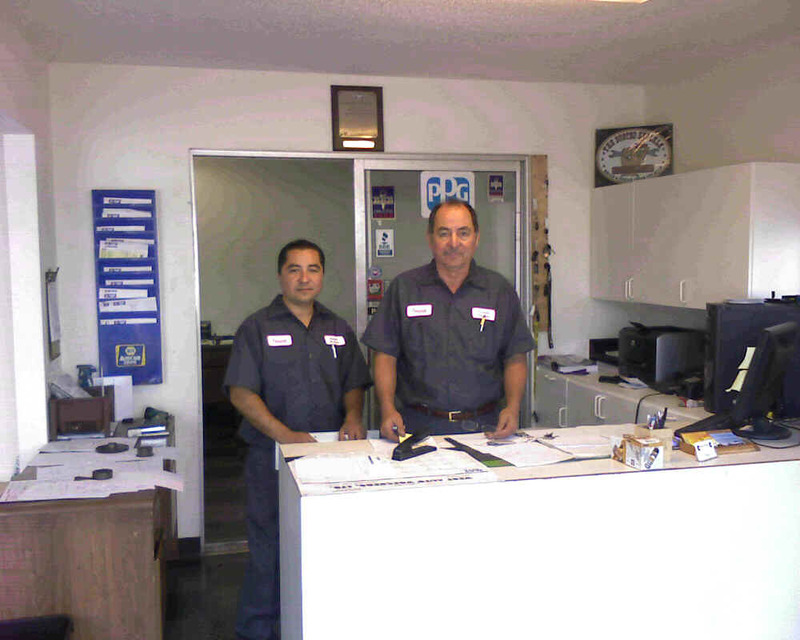 Whether you need a quick oil change or transmission repair, our mechanics have the solution for you. 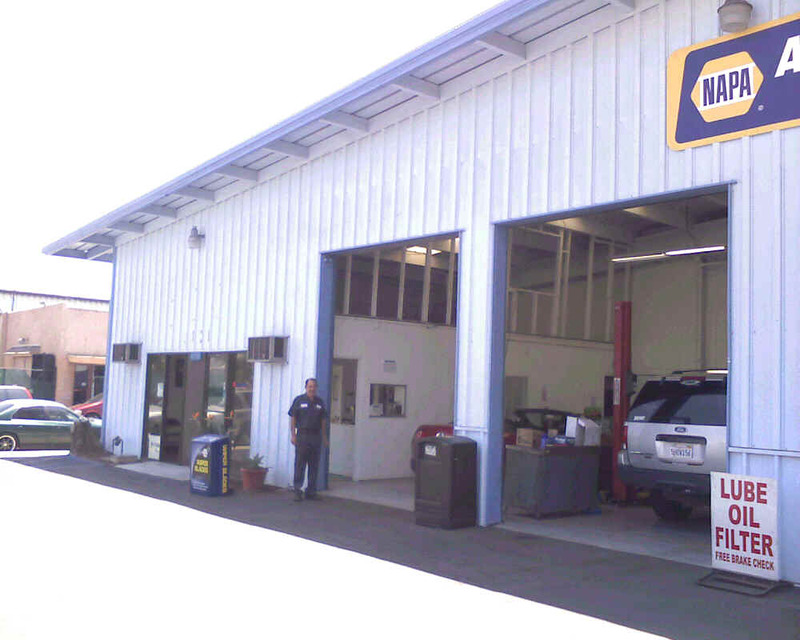 Come to our auto repair mechanics for oil changes, brakes, and auto maintenance. Get Ratings, Reviews, Photos and more on Yahoo! 5 star rating- 1/25/2010 -Phenomenal place. I brought my own truck here and recommended it to others. 5 star rating- 12/14/2009 -This place is amazing. PRONTO service, very inexpensive, and just all around kind people. Anyone in Mission Hills and Old Town should take advantage of their friendly neighborhood mechanic! For services not covered by Fernando's Auto Repair, try the companies below! Stone Damage & large crack repair - Guaranteed 100%! AAA Smog Shop offers fast smog check only test services to all vehicles foreign and domestic that require a smog certificate. No One Beats Our Quality Customer Service and Pride In Workmanship!